Another good text. Good analysis and questions, good explanations and back story. 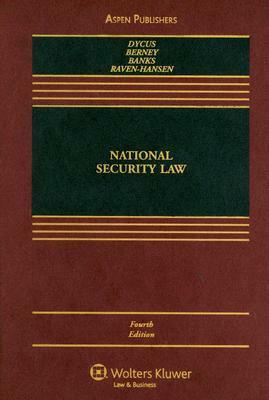 It's shocking just how much 9/11 has changed and shaped Nat'l Security law.